You could be earning rewards points! Login or create an account. 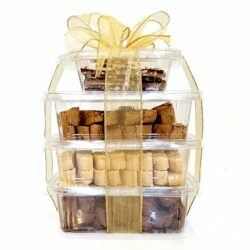 The perfect treat for lovers of all things mocha! Enjoy the bold, creamy flavor of cappuccino paired with the decadent taste of dark chocolate. 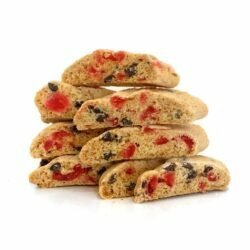 Our Sugar Free Cappuccino Chip Biscotti offers a winning flavor combination without any added sugar. 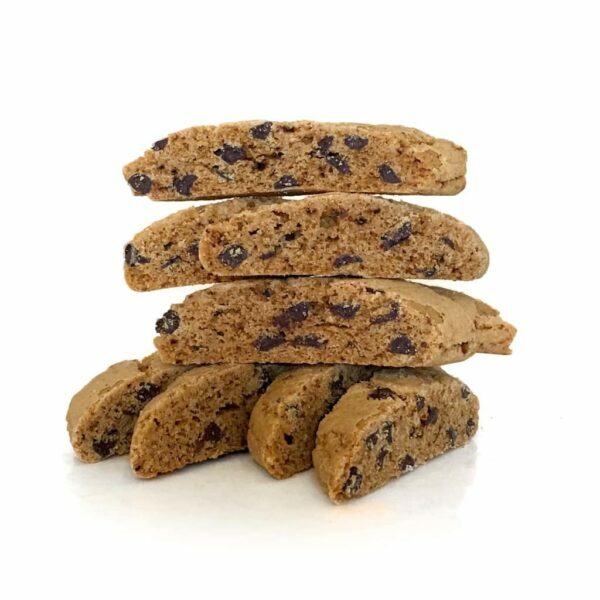 Ingredients: Unbleached, Unbromated Wheat Flour (Wheat Flour, Niacin, Iron, Thiamin Mononitrate, Riboflavin, Folic Acid, Malted Barley Flour), Isomalt, Unsalted Butter (Cream, Natural Flavorings), Eggs, Semi-Sweet Chocolate Chips (Sugar, Chocolate Liquor, Cocoa Butter, Soy Lecithin, Vanilla), Coffee, Baking Powder, Salt. Nutrition Facts: Serv. Size: 1oz., Calories 100, Fat Calories 38, Total Fat 4 g (6% DV), Sat. Fat 2g (9% DV), Trans Fat 0g, Cholest. 23mg (6% DV), Sodium 54mg (2%), Total Carb. 15g (5% DV), Dietary Fiber 0g (2% DV), Sugars 0g, Protein 2g. 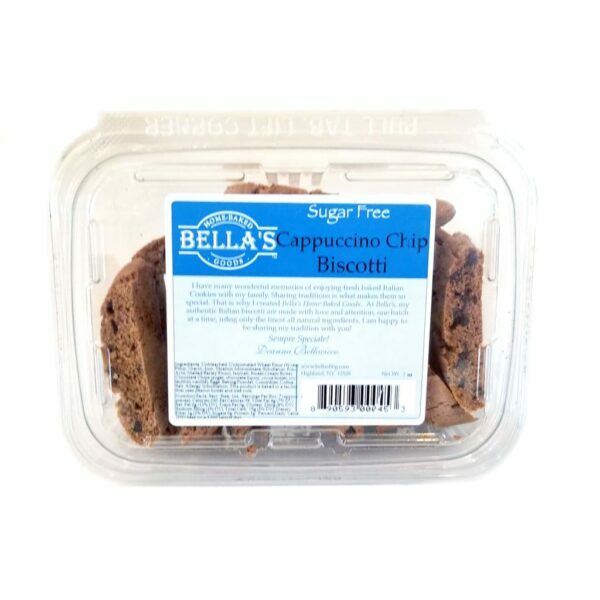 EXCELLENT COOKIE, Would never know it was sugar free, a must for someone with diabetes. Can’t wait to try the other sugar free ones. 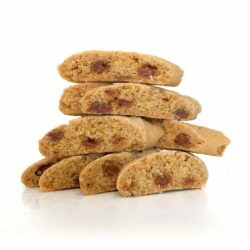 Our authentic Italian biscotti, hand-poured butter toffee and old-fashioned cookies and brownies are made with love and attention, one batch at a time, using only all natural ingredients with no preservatives. © Copyright 2007 - 2019 · Bella's Home-Baked Goods · All Rights Reserved.